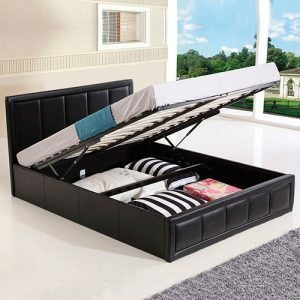 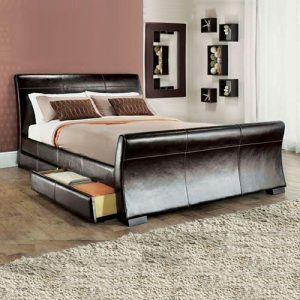 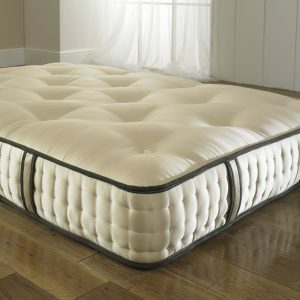 At beds.co.uk we specialise in affordable leather beds, mattresses, divan beds, fabric beds and kids beds. 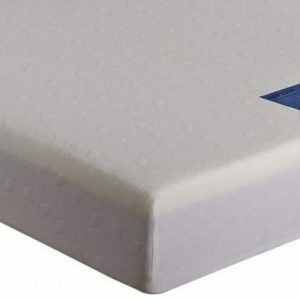 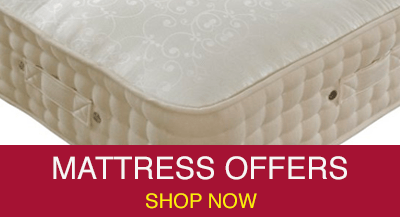 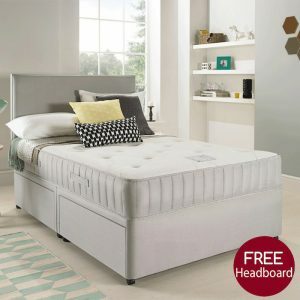 Our years of experience supplying the best beds for homeowners across the UK means we’re able to offer the widest selection of cheap beds UK buyers have come to adore. 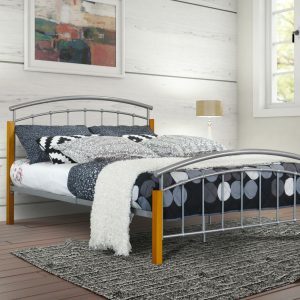 Choosing the right bed isn’t easy. 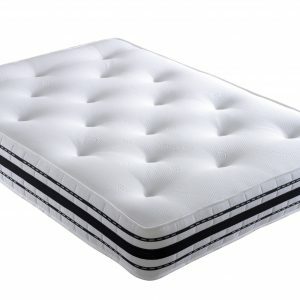 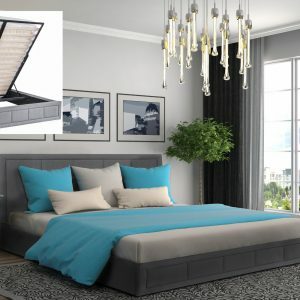 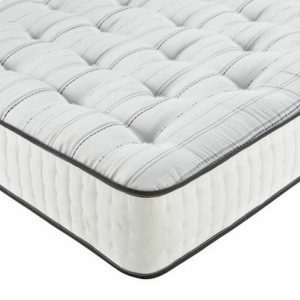 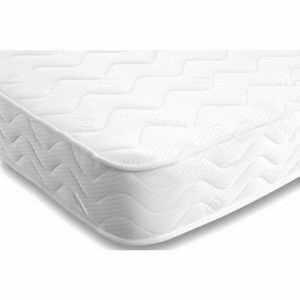 It’s something you use every night and needs to provide a comfortable night’s sleep. 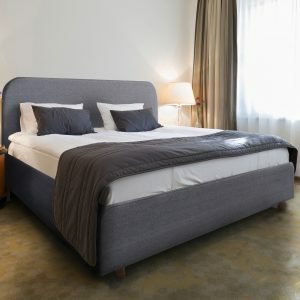 Our modern range of contemporary beds includes metal beds, wooden beds and rattan beds designed to give you the best night’s sleep ever. 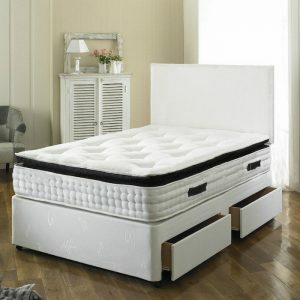 We manufacture our beds which is why our inexpensive range offers the best value for money. 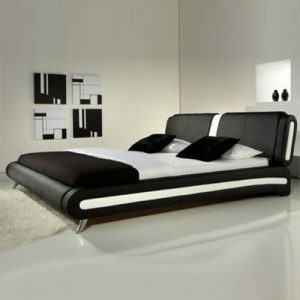 And, with fast delivery, you’re guaranteed a service that will leave you satisfied and with the ideal bed for your needs. 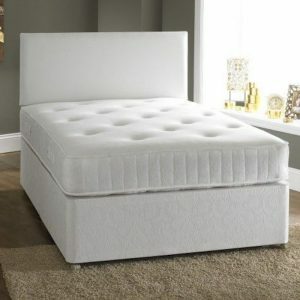 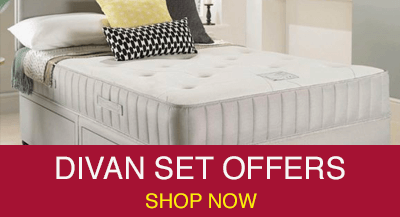 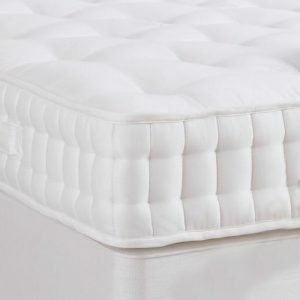 If you’re looking for cheap beds, at beds.co.uk we’re dedicated to offering luxury beds that are high quality and offered at prices you simply won’t believe. 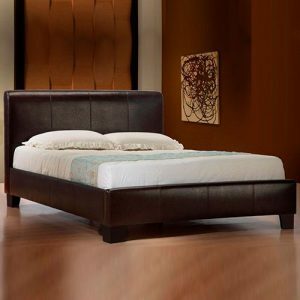 If you’re looking for deals on beds, you’ve come to the right place, because we know that shopping for the right bedroom furniture is difficult, and the last thing you need is a big bill at the end of your search. 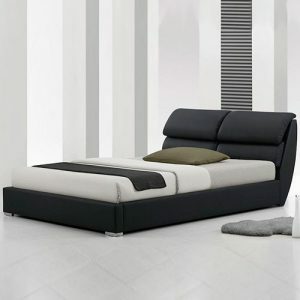 We also understand that you sometimes need to furnish your house quickly. 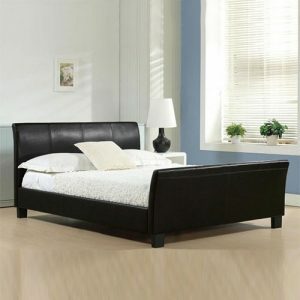 If you’ve moved into a new home or rented an unfurnished property, for example, you won’t be able to go without a bed. 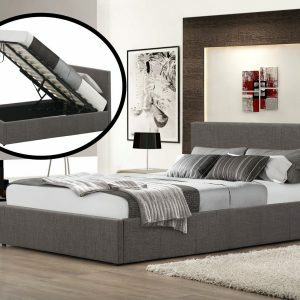 That’s why we offer next day delivery. 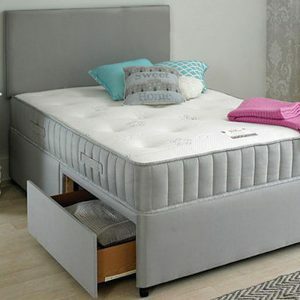 Simply choose your bed and mattress combination, spec the size and we’ll deliver it for you the next working day – it’s that simple! 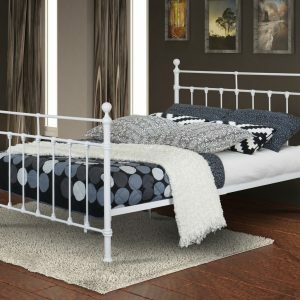 Our standard range of beds is joined by bunk beds, if you need something a little more exciting for your kids’ room. 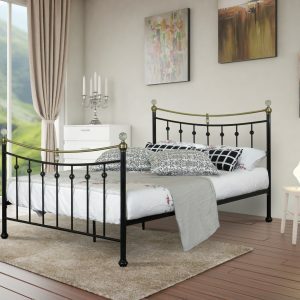 These join our huge range of bed types that include rattan, fabric, wooden and metal – providing you with a choice that makes the decision process far easier. 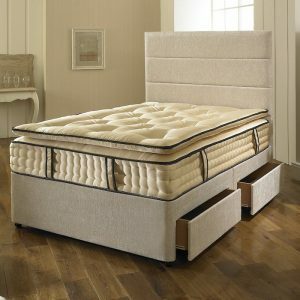 Our selection of both contemporary and modern bed styles means we have something to suit every taste. 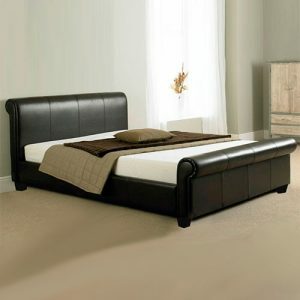 We’re also the perfect shop for anyone seeking a luxury bed, due to our comprehensive range of leather beds. 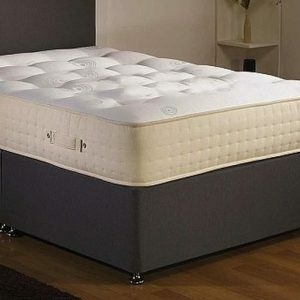 We believe in maintaining prices for beds that are affordable. 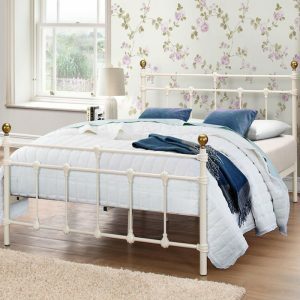 Buying a new bed shouldn’t break the bank, which is why our prices are sensible and fair, no matter the style or type of bed you’re after. 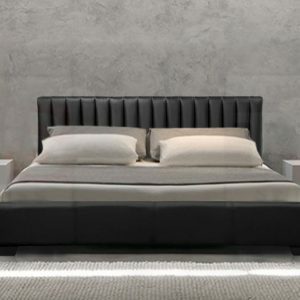 To do this, we offer a fully online service and don’t operate a showroom, enabling us to maintain low prices for our beds and one of the most comprehensive websites you’ll find for beds. 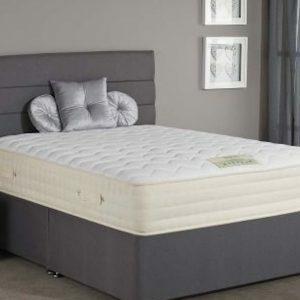 If you have any questions about our range of beds, you can call our friendly team on 0121 568 7126, who will be happy to help.